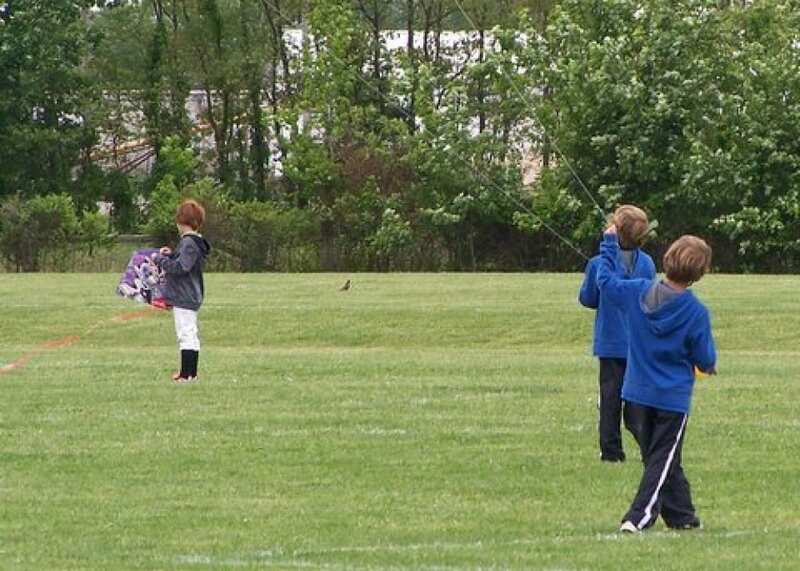 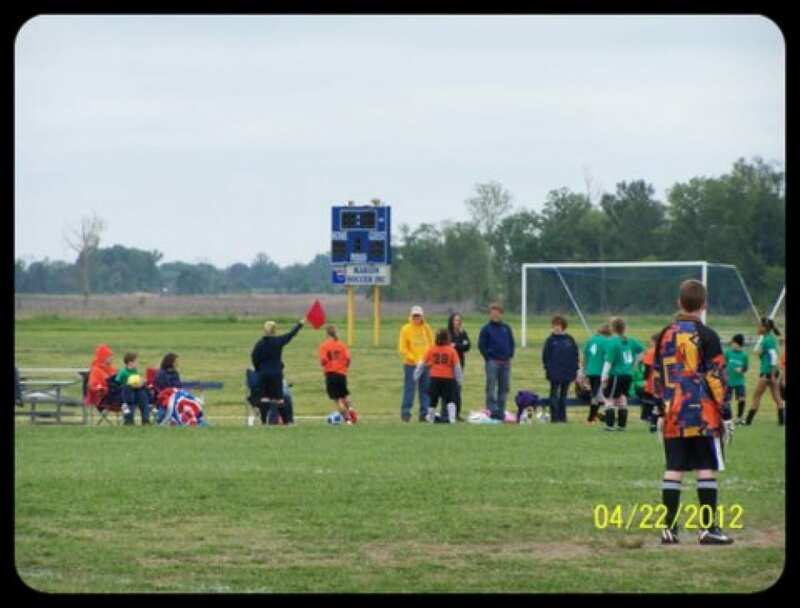 It has a total of 14 soccer fields both lighted and non-lighted. 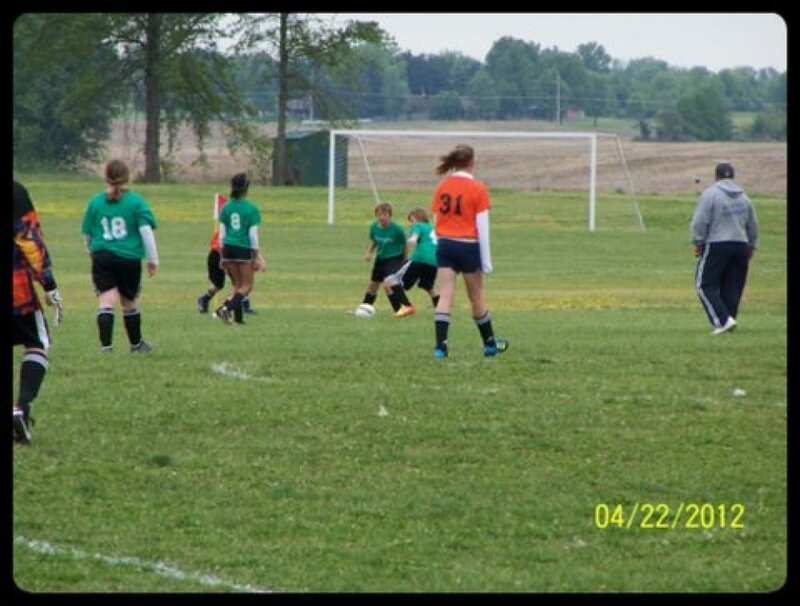 It is the site the annual Whirlwind Soccer Tournament. 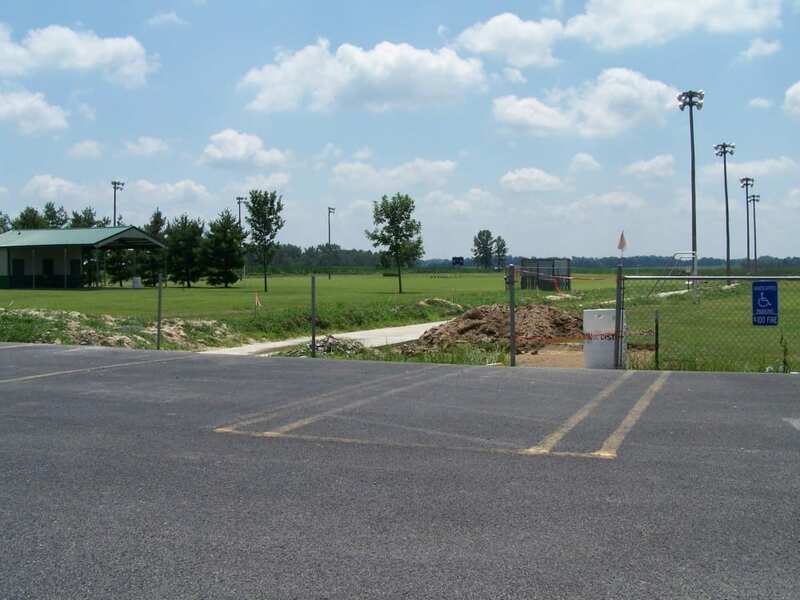 The site has extensive parking, two shelters, a concession stand, two restrooms facilities and playground for residents to enjoy.  The park is bordered on the east with our irrigation pond and a nature area. 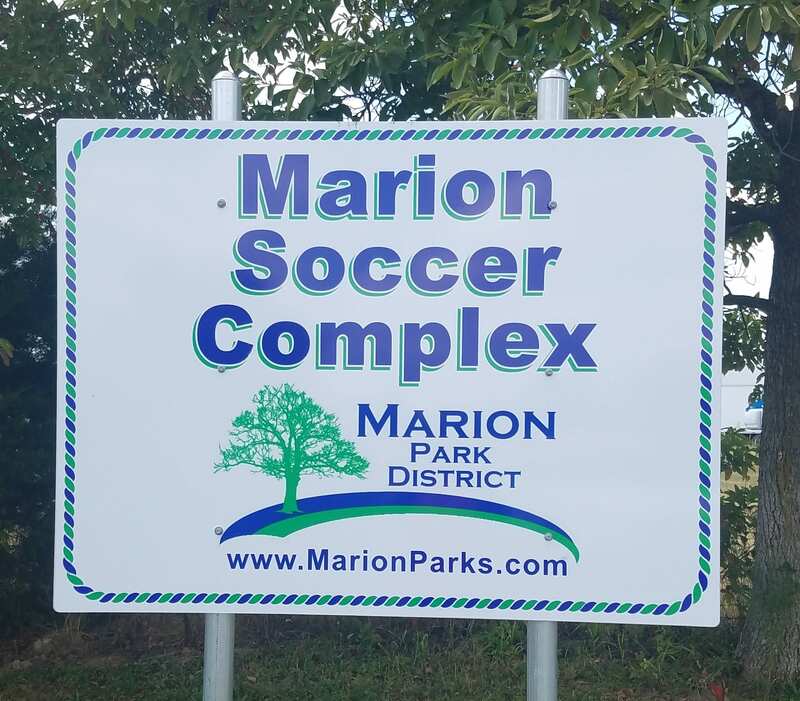 The Marion Park District provides services in this park to Marion Soccer Incorporated (MSI) for programming. 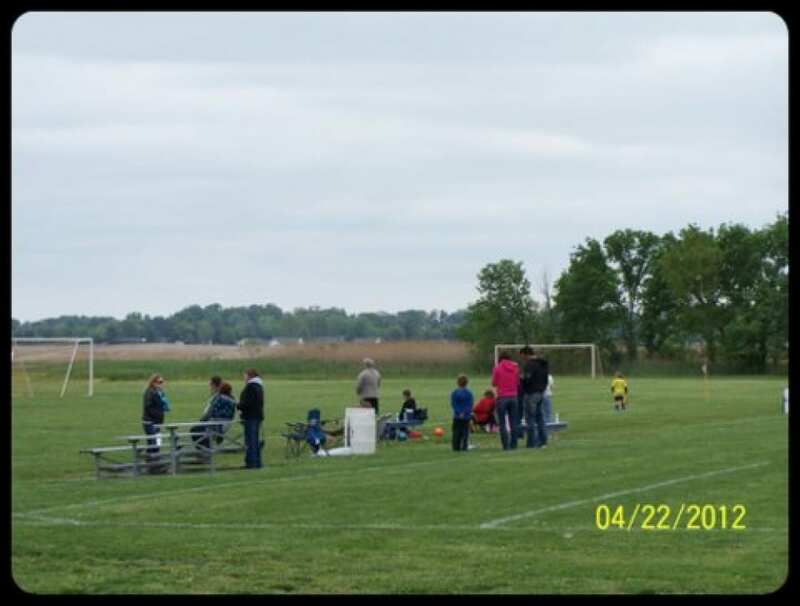 The Marion Soccer Complex is located at 1700 E. Main Street (George Sims Road) .